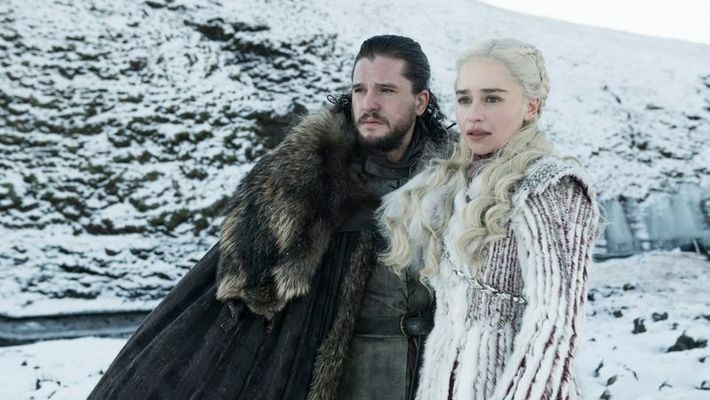 After giving away many posters, motion posters, teasers and first looks, HBO finally dropped the trailer of Game of Thrones, season 8 on Tuesday. The full-length trailer of the final season of 'Game of Thrones' is out and with it, the last battle for Westeros is upon us. 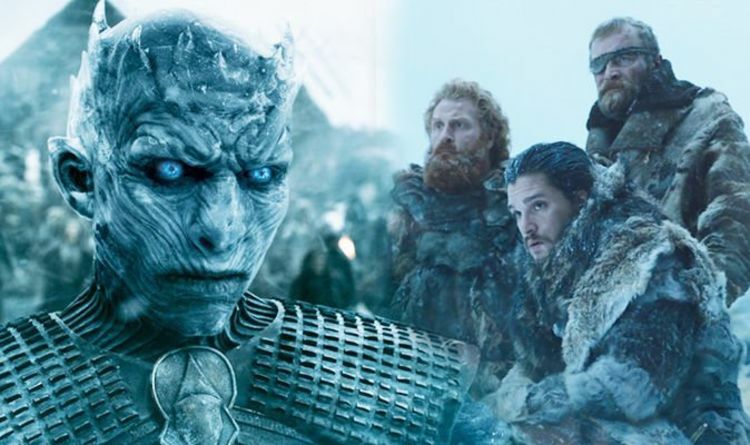 After a month of teasing fans with bits and pieces from the upcoming season, the filmmakers have launched the official trailer of the immensely anticipated finale and it is everything one expected from the makers and more. The trailer gives a glimpse of each and every significant character who has managed to survive this far, including Arya Stark (Maisie Williams), Jon Snow (Kit Harington), Daenerys Targaryen (Emilia Clarke), Tyrion Lannister (Peter Dinklage), Jaime Lannister (Nikolaj Coster-Waldau), Sansa Stark (Sophie Turner), and Bran Stark, (Isaac Hempstead Wright), Cersei Lannister (Lena Headey). The trailer opens with one of the lead characters of the series, Arya Stark's frightened face in a dark background. In the next scene she says, pointing to a dragon glass dagger, "I know death, he's got many faces. I look forward to seeing this one." The seventh season of the show saw Westeros on the brink of its deadliest war yet. With the battle just around the corner, Jon Snow, Daenerys Targaryen, Tyrion Lannister and other legendary figures within the Thrones canon were able to cast aside their differences and work together toward fighting a common enemy, The Army of the Dead, led by the vicious Night King. In the final scene of season seven, the White Walkers burst through the great ice Wall of Westeros, launching their march on the Seven Kingdoms, with Daenerys Targaryen's zombified ice dragon in tow. While all this happens, Cersei Lannister, the queen of seven kingdoms, refuses to set aside her own self-interest for the sake of the survival of the species. Towards the end, Cersei announces her intentions to hire a mercenary company to destroy the combined Stark and Targaryen forces. The season seven finale also confirmed that Jon Snow is, in fact, the true heritage as the son of Rhaegar Targaryen and Lyanna Stark, which quite possibly gives him the greatest claim to the throne if only by birthright. The show premieres on HBO, April 14.